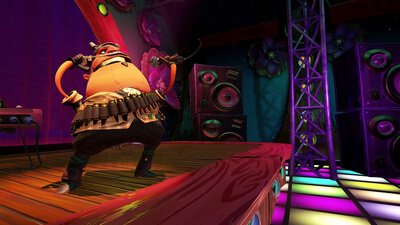 Dive headfirst into the mysterious and paranormal world of the Psychonauts! Rescue the Grand Head of the Psychonauts from the Rhombus of Ruin! 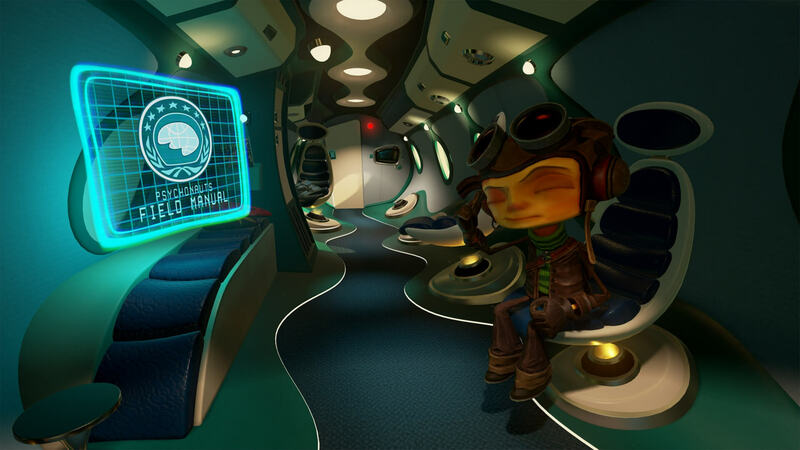 The story picks up exactly where it left off 10 years ago, with Raz, Lili, Sasha, Milla, and Coach Oleander flying off to rescue Truman Zannotto, the Grand Head of the Psychonauts. Their mission takes them straight into the heart of the Rhombus of Ruin—a mysterious part of the ocean as deadly as two Bermuda Triangles back to back! Despite the fact that this is a first-person VR adventure mostly devoid of the combat platforming that made the original Psychonauts so memorable, it still carries the same spirit. 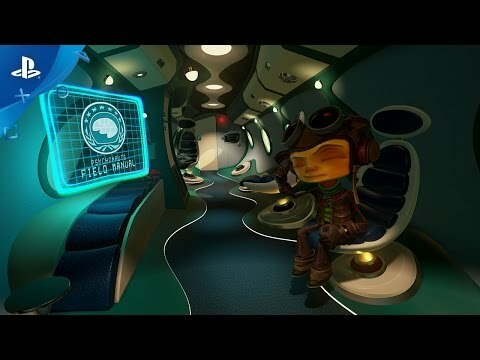 The wonderful writing and solid use of VR make it a fitting continuation to the series that left me pining for Psychonauts 2, especially when it ended after three hours and visiting just a handful of locations. Another impressive PlayStation VR tech demo, but as a game, and the long-awaited return of a beloved franchise, the experience fails to satisfy. Our favorite psychic secret agents return, trading platforming for puzzles and flat displays for a VR headset. The results are sweet but far too short.